Welcome to The Lexington Apartments, a quiet community of modern apartment homes. Owned and operated by Hallmark Properties, just blocks from the UC Davis campus and Downtown Davis. The Lexington is owned and managed by Hallmark Properties.  At Hallmark, our start was in the hotel industry, so exceptional service is the foundation of our culture. We designed The Lexington to provide you an incredible living space, as well as community focused amenities. We consider every resident a member of our extended family, so we want you to live the way we would want to live. We invite you to tour today. Renting here will be one of the best decisions you have ever made.